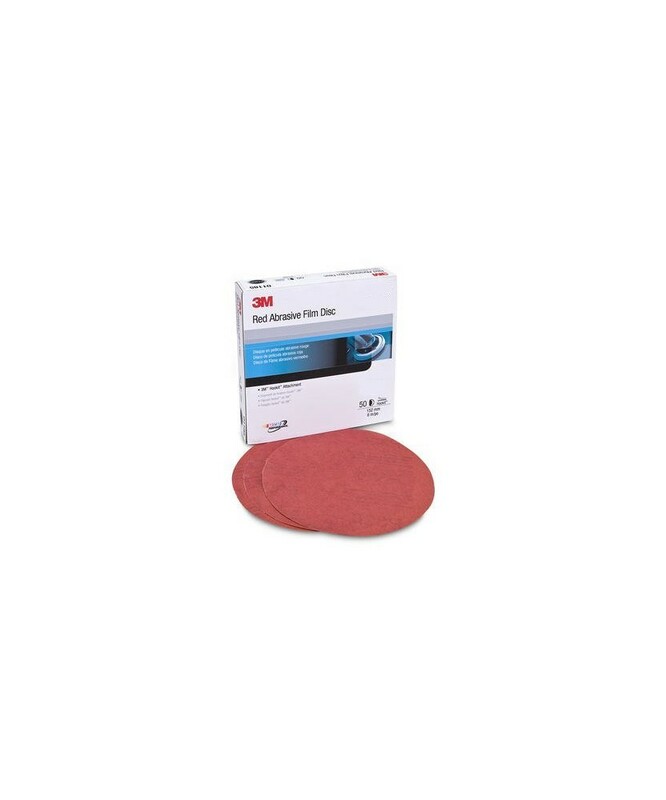 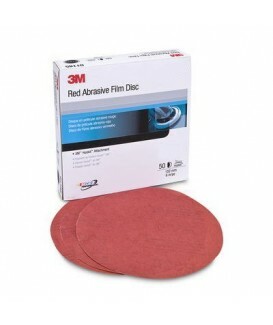 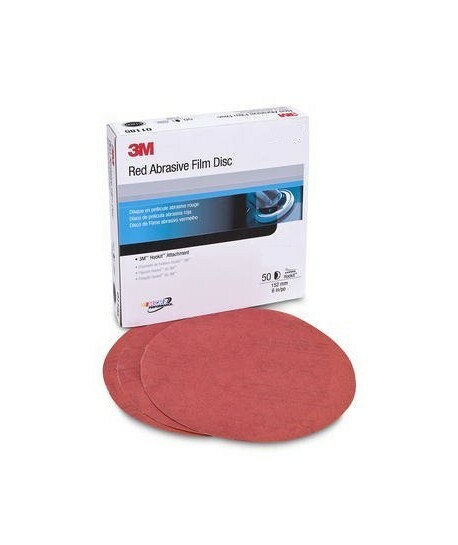 3M™ Red Abrasives are a comprehensive line of economical abrasives that deliver “Best in Class” performance on a variety of substrates. 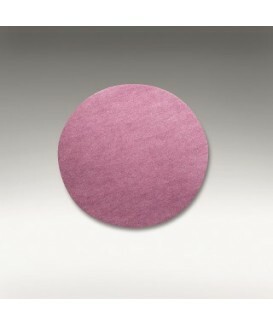 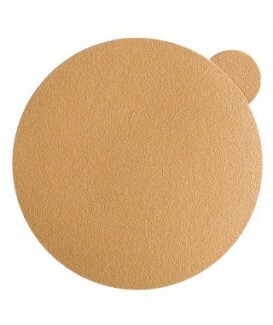 A reattachable abrasive disc used for rough featheredging, paint stripping and filler shaping. 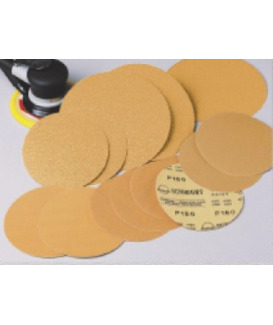 240G PAPER DISC SIAFAST HOOK (100) - 1950 6"
320G PAPER DISC SIAFAST HOOK (100) - 1950 6"
400G PAPER DISC SIAFAST HOOK (100) - 1950 6"
500G PAPER DISC SIAFAST HOOK (100) - 1950 6"
600G PAPER DISC SIAFAST HOOK (100) - 1950 6"
800G FILM DISC SIAFAST HOOK (50) - 1950 6"
1000G FILM DISC SIAFAST HOOK (50) - 1950 6"